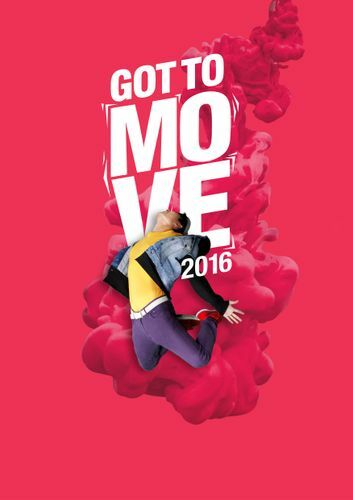 Put on your dancing shoes for a fun-filled day of dance at Goodman Arts Centre! Be treated to an array of free activities of various dance genres, from classes and workshops, to film screenings and performances. There will be something for everyone of all ages! Participating groups include Frontier Danceland, T.H.E Dance Company, RAW Moves, SRIWANA, Apsaras Arts, Era Dance Theatre and Dance Nucleus. This open house is held in conjunction with the Tanjong Goodman Weekend Market.